Customised with a text engraving, this home/office accessory will hold all your daily accessories and jewelries safely when you get back from your commute. 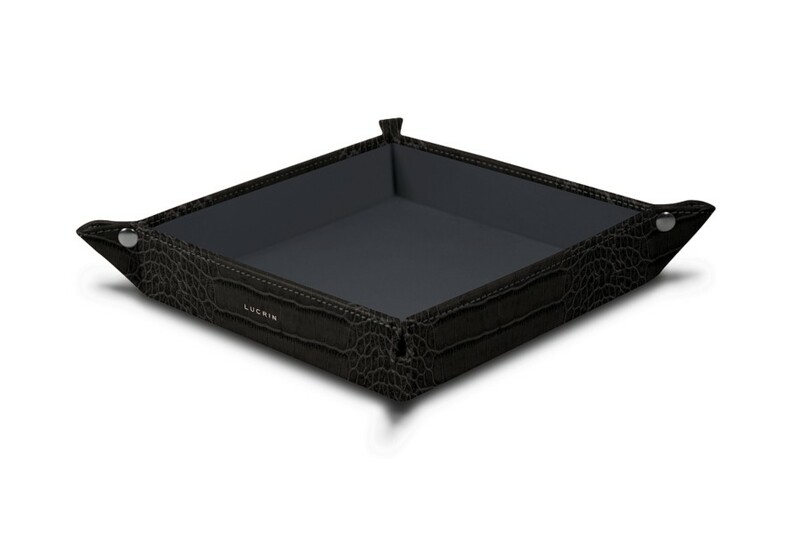 Here is the square crocodile-style calfskin leather tidy tray of our exclusive collection. 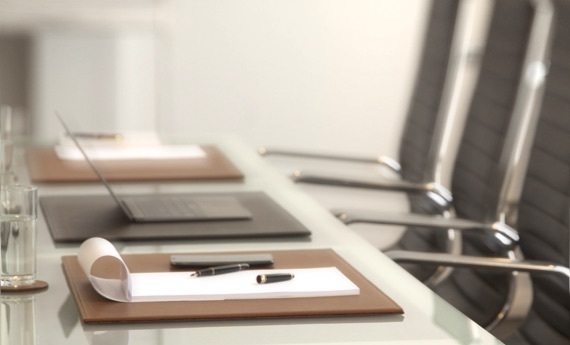 Its high precision geometrical shape makes it a beautiful decorative object to be placed at the office or at home. Conceived in authentic premium leather (interior & exterior), it is held together by 4 nickelled rivets. 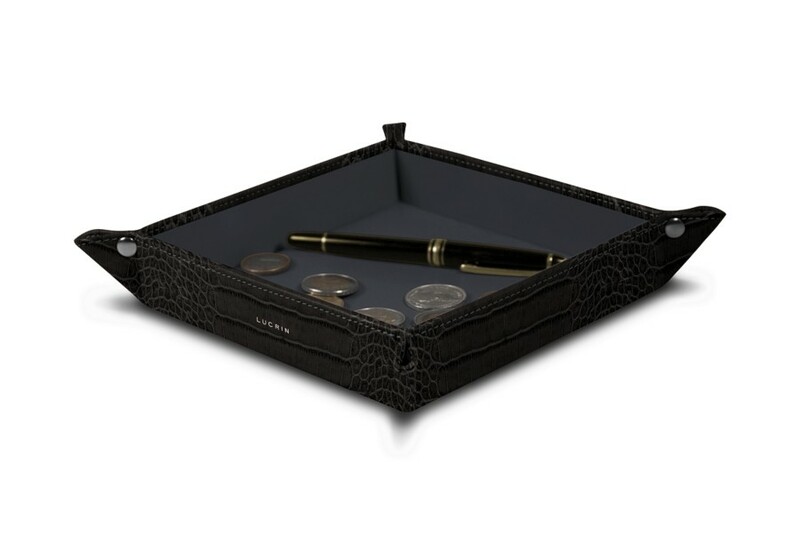 Thanks to that elegant leather tray, you now have the perfect way to keep your desk or home console tidy as your keys, coins, pen and phone can find their place in there. This valet tray can also be a really nice gift for your closed ones, especially with some engraving options.